This Article Was Live On: At 5:39:00 AM And Till Now Have. About Me: Entrepreneur By Following My Passion Successful Affiliate, Digital & Social Media Marketer. 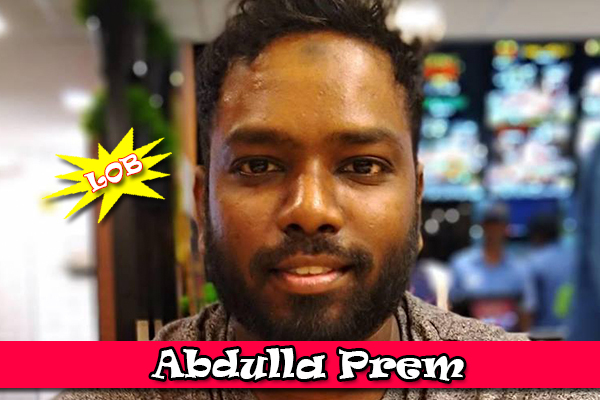 Blog About: Abdulla Prem from BloggersNeed blogs about Deals, Coupons and Blogging Tools.